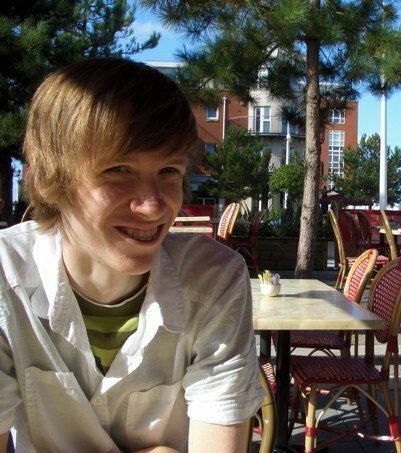 Robert is a young aspiring web developer & designer based in Peterborough, UK. Since 2009 he has worked with various clients to create fun and exciting websites that push the boundaries of the web. Although specializing in front end technologies such as html and css, Robert is also able in server side languages and frameworks such as PHP, and the popular Wordpress platform. In his free time, when not working on personal projects, Robert can be found taking long scenic cycling tours across the country. Thank you for viewing my personal portfolio!